This is an amazing slideshow that Rebecca just sent us..thank YOU!! great grasping of her moments here…Om Shanti and Sat Nam! 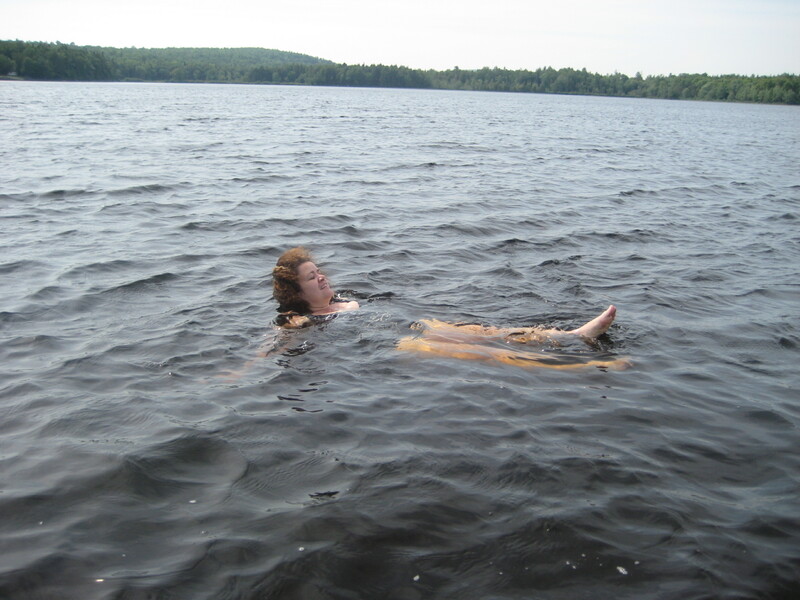 A Darlene dip in the lake pre-yoga..
Today is the first day of summer, happy solstice! Seeing clips of the Solstice in New Mexico on the Facebook (thanks Spirit Voyage!) brings back many fond memories and hopes to be there again..Maine is pretty spectacular too..so am sharing a few more photos as our season progresses along..enjoying meeting new friends and seeing some “old”…YOGI BHAJAN QUOTE FOR THIS DAY- “Body is the shell experience. Mind is the perpetual experience. Soul is the real experience.” Whatever your experience, may you enjoy this day of light. 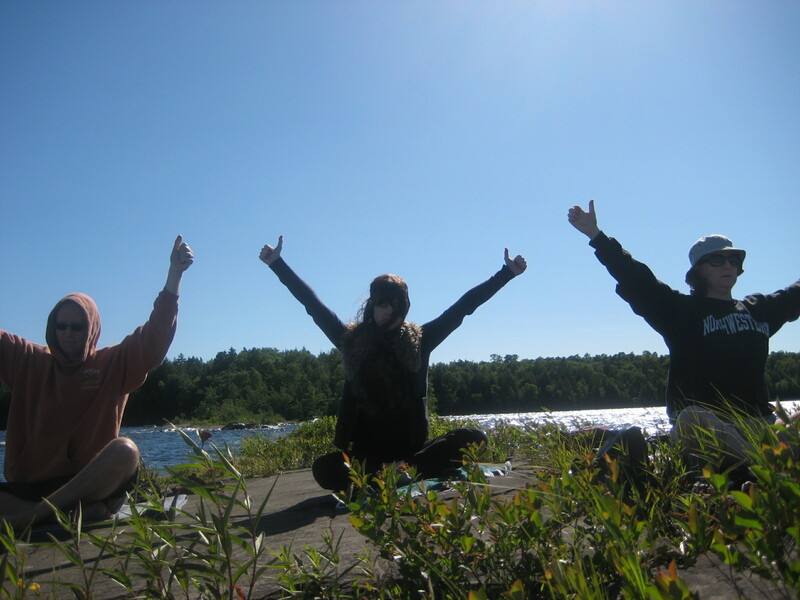 Thoughts to you from Sewall House Yoga Retreat in Island Falls, Maine. Despite a windy day we braved it the 5 miles by boat, spotting eagle along the way, and managed to do our first Loon Ledge class of the season!! Beautiful day and lunch at the cabin..yum! More Recent Moments! Teacher Trainers Graduate and more…. 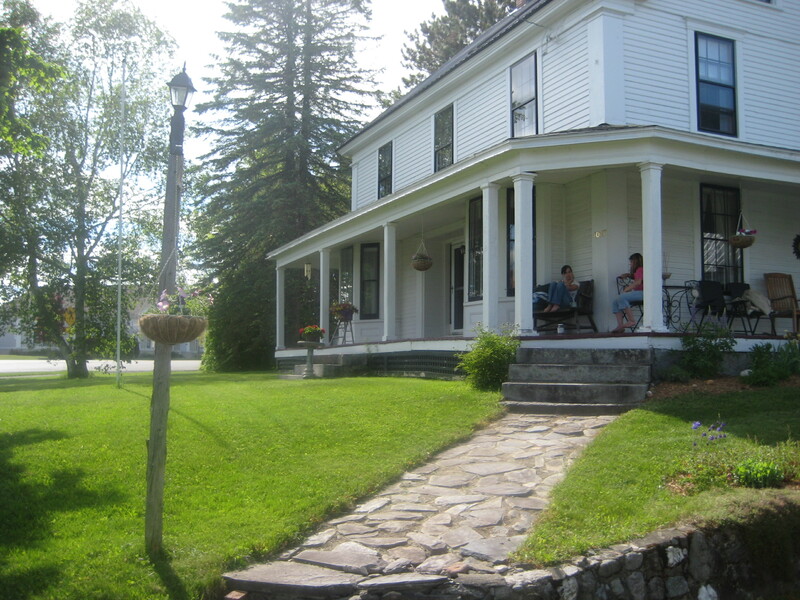 this was a fabulous week for Sewall House Yoga retreat!